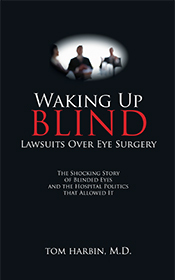 Imagine trusting your doctor–with the best reputation in the state–to do surgery on your eyes. Now imagine you wake up blind! Blindness in an eye that you learn, in fact, never even needed surgery! And the medical center where you were treated ignores the problem. You’re a doctor. You know a lot about medicine. But what have you learned about setting up a practice or a partnership? 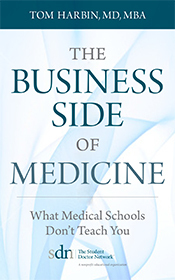 How about dealing with suppliers, negotiating contracts, insurance, or attracting new patients? So you're a practicing veterinarian, with a mind filled with the science of veterinary medicine. 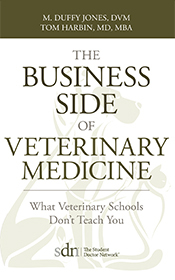 But there's a business side to veterinary medicine you were not taught in school, and it is relevant at every stage of your career.